As FCB’s Global Chief Creative Officer, Susan Credle heads up the agency’s creative product and reputation. 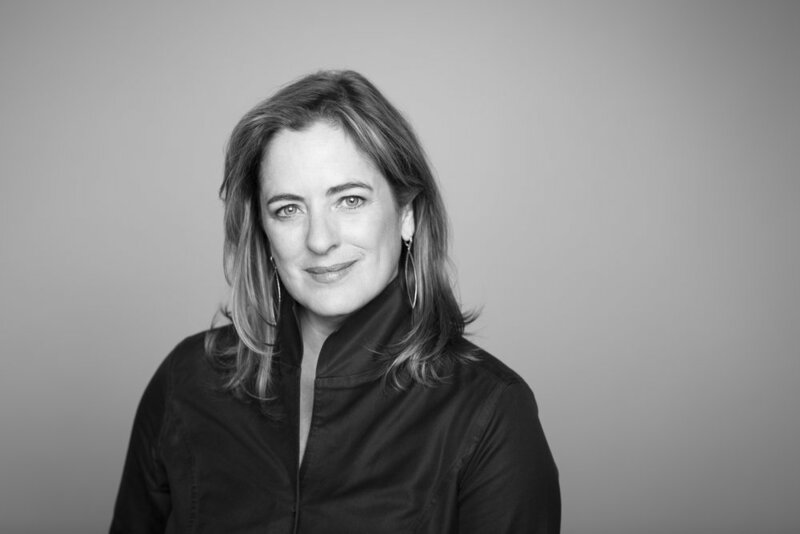 She is one of the industry’s leadingcreatives and an important voice representing women. The creative brilliance responsible for the iconic M&M’S “human” and Allstate’s “Mayhem” campaigns, she has received numerous industry accolades, including Ad Age’s “100 Most Influential Women,” Business Insider’s “Most Creative Women in Advertising” andinduction into the AAF’s Hall of Achievement. In 2017, Credle was named a Matrix honoree by New York Women in Communications.